The Future of Corrosion Proof Structures Starts Here. Armorock Polymer concrete Products, produces manholes to meet your specific job requirements. Proven technology - polymer concrete manholes have been manufactured for over 50 years, beginning in Europe. Armorock™ polymer concrete manholes range from 48"-144". armorock uses state-of-the-art, robotic technology to manufacture precast manhole bases. 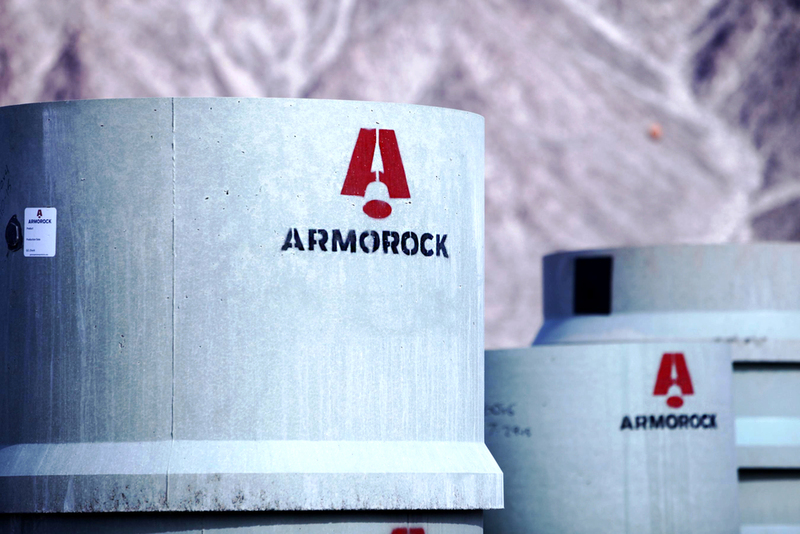 Armorock™ manholes are the solution to your corrosion problems.